Still in beta, but might be interesting for the European market. 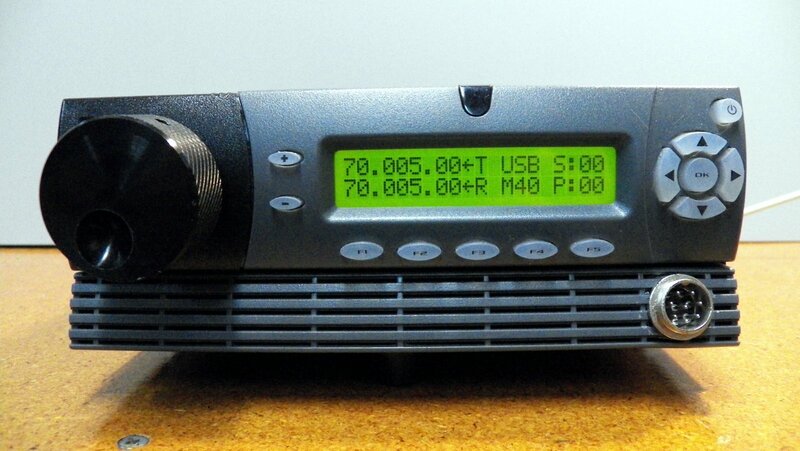 A company called “Noble Radio” (link) is developing a dual-band SSB/CW transceiver for 4 and 6 meters. Price point unknown at this time. SCAF Filters can be used to tailor SSB Transmit audio.